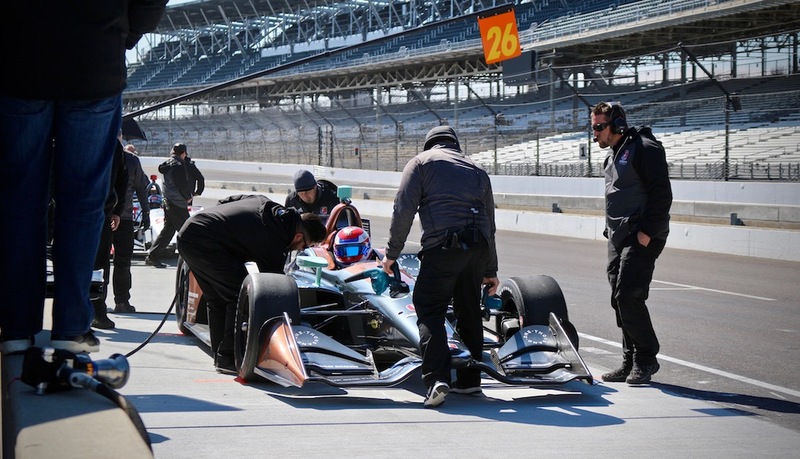 IndyCar teams and drivers made this year's maiden visit to the Indianapolis Motor Speedway to partake in a manufacturers' test. 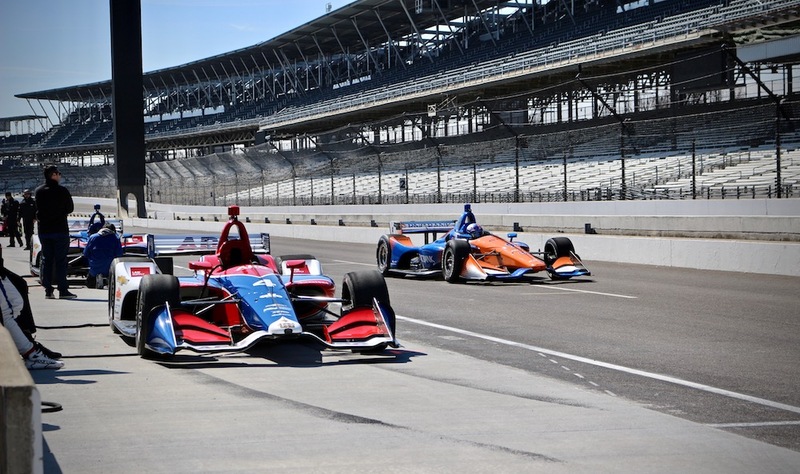 There, select Chevy and Honda drivers tested on the 11-turn road course where the 2018 IndyCar Grand Prix of Indy will take place later this year. 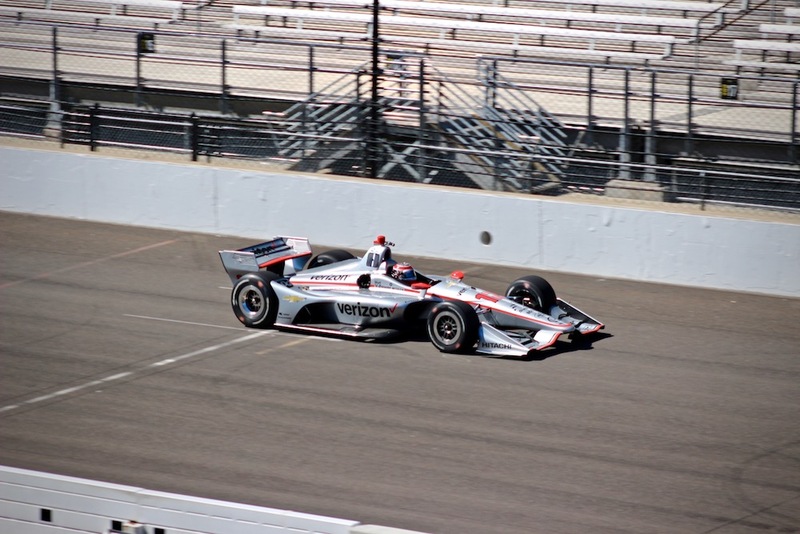 The winner of the 100th running of the Indy 500, Alexander Rossi, managed to set the fastest lap around the 1.9-mile racing circuit. 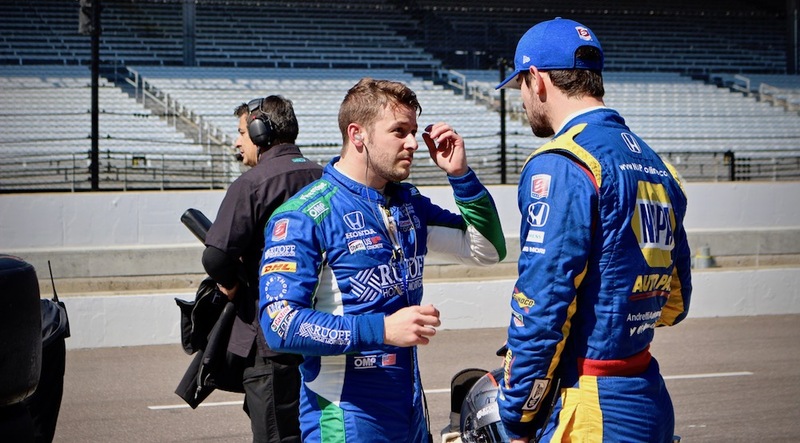 The Andretti Autosport driver was in good spirits throughout the duration of the test and was seen sharing information with teammate Marco Andretti. 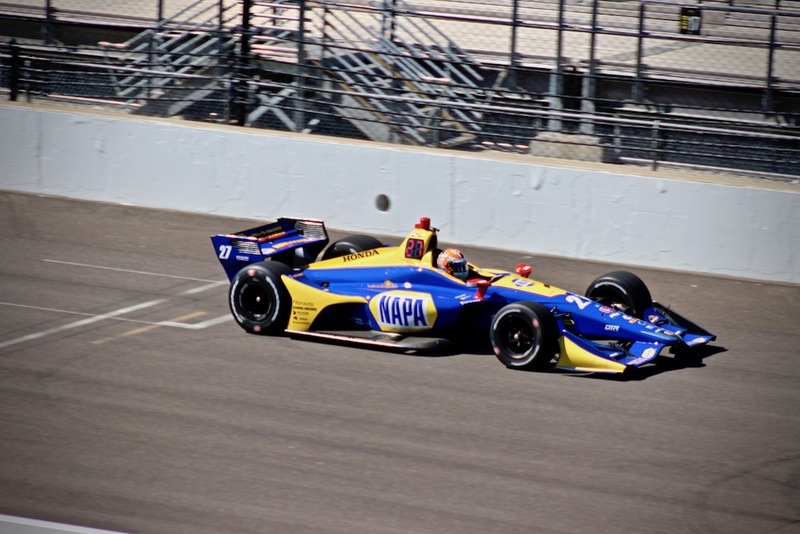 The Napa-sponsored driver wasn't initially aware that he was the fastest man at Indy, but a later review of his car's ECU data revealed the American's blistering performance. 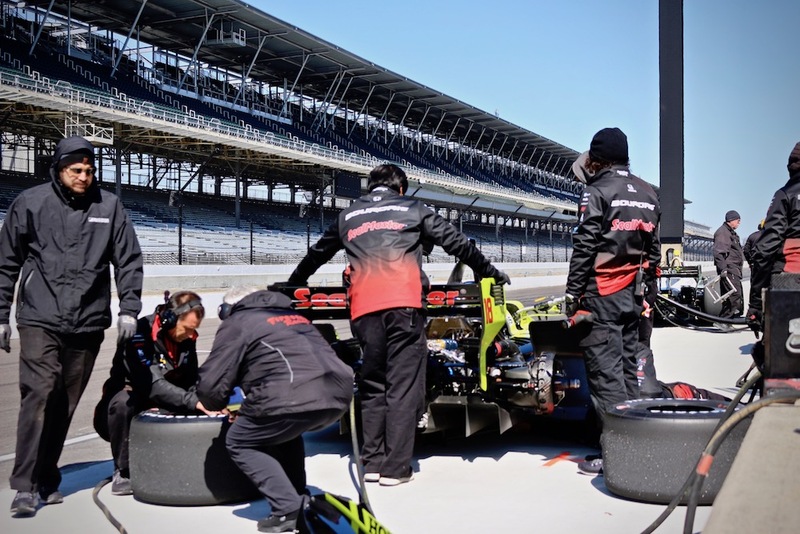 The test got off to a late start due to cooler-than-expected temperatures in Indianapolis, but it wasn't very long until the enormous venue was filled with the roar of the American and Japanese racing engines. 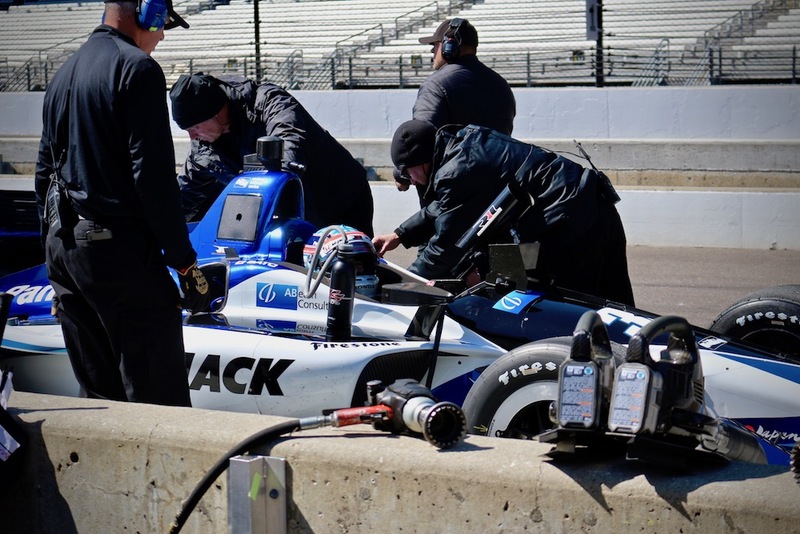 Speaking cold weather, IndyCar announced that next week's test and rookie oval orientation has been delayed due to inclement weather. 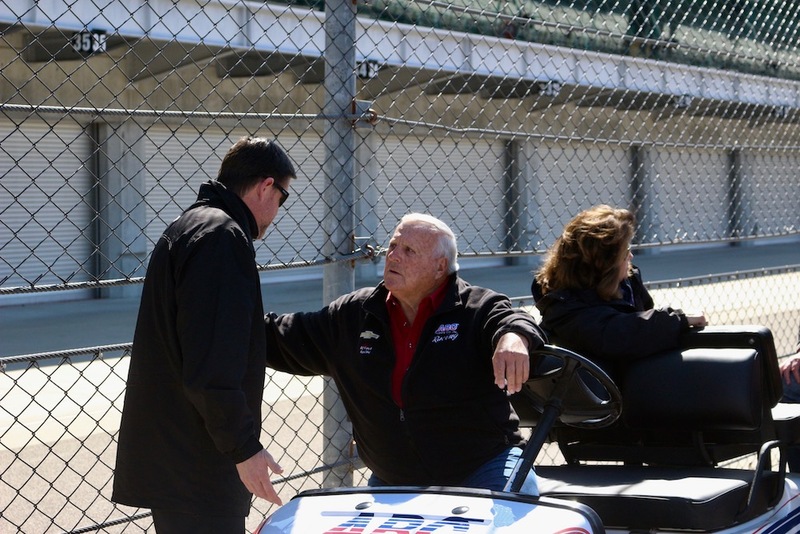 The city of Indianapolis is currently under a winter weather advisory as more than a foot of snow is expected to fall between Saturday and Monday morning. 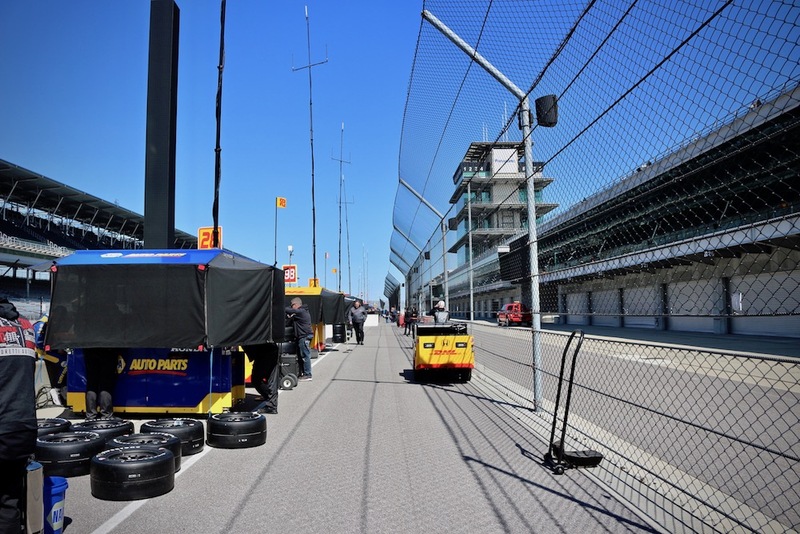 Given the lower temperatures expected to follow, it'd be impossible for the 2.5-mile oval to be in good shape for Tuesday, Wednesday, and Thursday's activities. 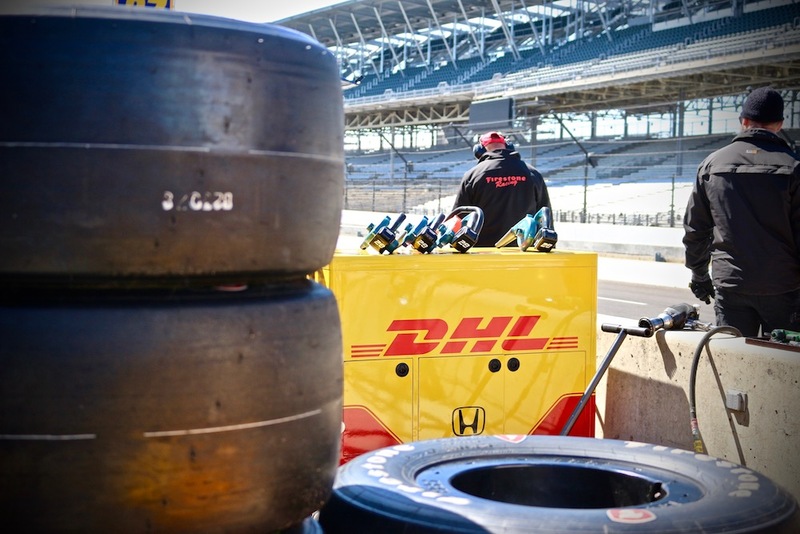 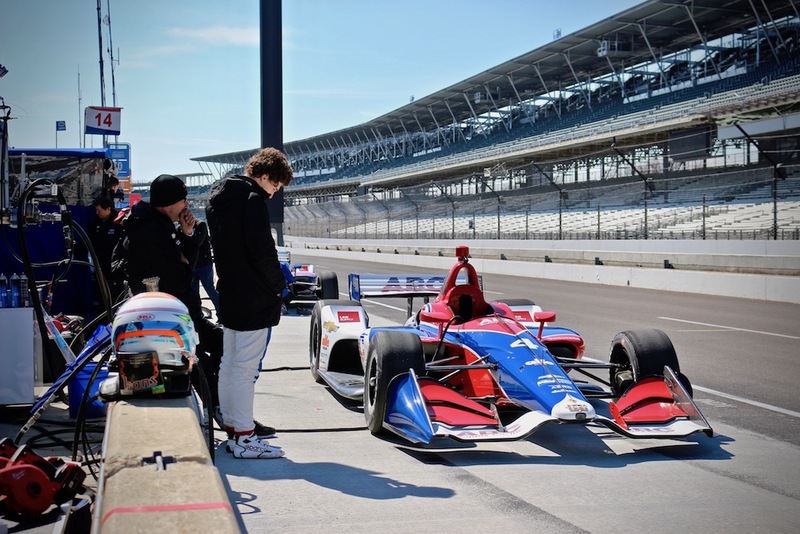 The three-day program was set to see the participation of most IndyCar drivers on day one and three, with Pietro Fittipaldi, Jay Howard, Kyle Kaiser, Sage Karam, Matheus Leist, Danica Patrick, and Robert Wickens performing a rookie Indy 500 orientation or refresher course on day two.